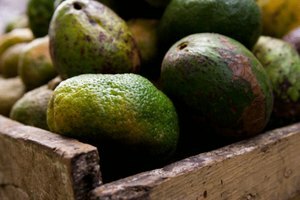 Whether you're making guacamole or avocado toast, a rock-hard, unripe avocado is difficult to work with. Time is really the only way to get a hard avo to ripen into the fruit's ideal nut-buttery flavor and creamy texture. But you can cheat nature a little and use the microwave to soften an otherwise too-hard avocado. Delicious and nutritious, ripe avocados provide 15 grams of good fat—monounsaturated fat, like in olive oil—and are high in nutrients like vitamin K, folate and potassium. 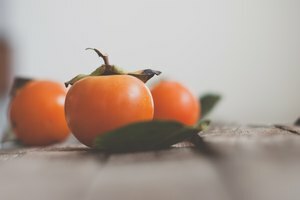 Leaving them on the counter is the best way to ripen them naturally to achieve the fullest flavor and to not compromise the nutritional value. You can speed along the avocado's natural ripening process by enclosing the fruit in a paper bag. Get an extra boost by adding an apple or two to the bag. Traditional varieties like McIntosh and Golden Delicious are better than newer ones, like Honeycrisp, which have been bred to ripen more slowly. The natural ethylene gas from the apples will prompt the avocados to soften and ripen faster. 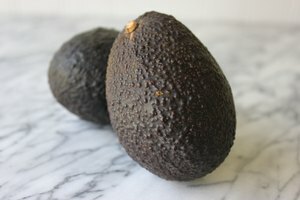 If you're in a hurry and need a soft avocado to slice or mash, you can use a microwave to help. 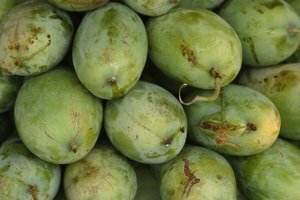 You won't achieve the same flavor as a ripe avocado has, but you can make the fruit workable for your recipe. It's important to both prevent the avocado from exploding in the microwave and to avoid cooking it. To avoid an avo-explosion, take a fork and stab the avocado all over about a dozen times. Be sure you pierce the skin into the fruit itself. Alternatively, just slice the avocado in half and remove the pit before you microwave. Cook the avocado in 30-second stints on medium power. 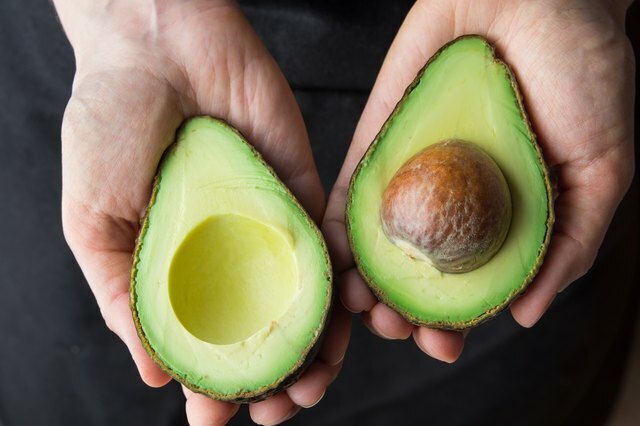 In between microwave bursts, gently squeeze the fruit in your palm to determine if it still feels hard and unripe, or if it yields a little as a ripe avocado would. Be careful not to cook the fruit. When the avocado feels soft enough for your purpose, it's ready. Microwaves vary in their power, but you don't need to know the exact wattage of your machine. The key to successfully softening an avocado in the microwave is to avoid cooking it. Anyone with a powerful microwave should approach the task with a bit more caution. If your microwave is powerful and cooks things quickly, reduce the power setting to low or only blitz 15 or 20 seconds at a time instead of 30. 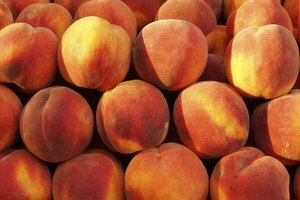 If your microwave is less powerful, use a medium or even medium-high setting, but be cautious about extending the heating intervals beyond 30 seconds or you may end up with a too-mushy, cooked fruit. Ideally, you're able to ripen your avocados naturally. But the microwave method can work to soften your avocado enough to make it appealing, as well as easier to get out of the peel. Johanna Read is a Canadian freelance writer and photographer, as well as a management consultant specializing in workplace wellness. She writes freelance for publications like USA Today, Fodor’s, Montecristo and Canadian Traveller. Follow her on social media (Instagram @TravelEaterJohanna, Twitter @TravelEater, and Facebook at TravelEaterJohanna). Links to all her travel stories are at www.TravelEater.net.